Churchill Brothers are back in the town with just two points from four away matches and are geared up to face Minerva Punjab Football Club in the I-League match at Tilak Maidan, Vasco tomorrow. 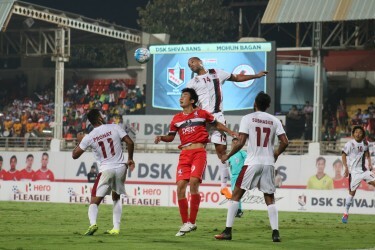 Minerva are high on confidence after defeating Mumbai FC, while they have managed to hold defending champions Bengaluru FC and DSK Shivajians in the last matches. Churchill coach Alfred Fernandes is most likely to go with the same starting XI which earned him a point against Chennai City FC in the last match. The Red Machines will continue to miss defender Fulganco Cardozo due to injury. 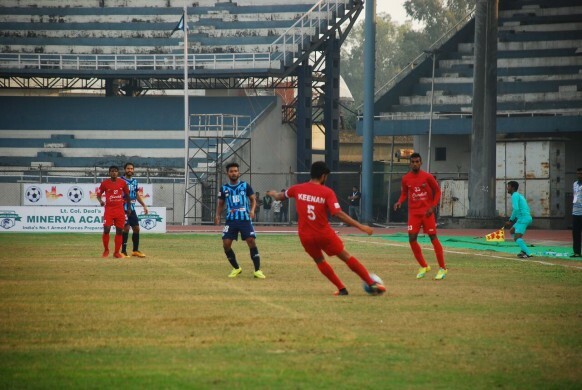 While Minerva coach Surinder Singh will have no issues to continue with the same squad from the last match as the Punjab club have grabbed six points from their last four outings and are also unbeaten in the last four matches. Alfred Fernandes-Churchill Brothers: In the last match, we could not come out with a victory. But in the next three home matches, we are going for three victories which will take us mid-table,” Alfred Fernandes said at the pre-match press conference. He further added: “The spirits are high for the boys and there are no excuses for tomorrow’s match”. Surinder Singh-Minerva Punjab: We want to go up to the table and that can only happen if we win the game and take three points. The boys are looking forward to taking all three points from the game. When we played against Churchill at home, it was a tough game and Churchill is a good team and they have good players. 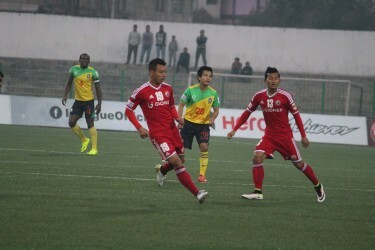 We need to work hard to get the points,” Minerva coach Surinder Singh said while sounding confident about going for a victory. Brandon Fernandes- Churchill Brothers SC: The midfielder is known for set-pieces and has already proved it by scoring from the same in the last few matches. The 22-year-old is quick at feet and can easily overlap defenders in a one-on-one situation. 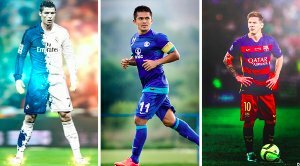 He is also known for his accurate service at the teammates' feet. Brandon will have to give his best to help his side grab all three points tomorrow. Loveday Enyinnaya- Minerva Punjab FC: The central defender has been playing an excellent role for Minerva in the defence. Loveday is rock solid in the defence and also excellent at winning the aerial duels. His brilliant performance in the defence has restricted opponents from scoring as Minerva have conceded only two goals in the last four matches. With his clinical clearances and strong physique, Churchill forwards will have a tough time to breakdown Minerva’s backline. 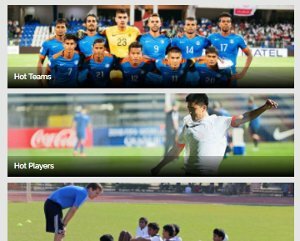 Churchill Brothers: (4-5-1) Priyant (GK), Khan, Suraj, Rodrigues, Almeida, Brandon, Costa, Bektur, Kroma, Lyngdoh (U22), Wolfe. Minerva Punjab FC: (4-1-4-1) Arnab (GK), Loveday, Germanpreet, Bodo, Souvik, Rai, Simranjeet, Nurain, Kamalpreet, Bedashwor, Amobi.